February 8, 2018 - Like us now! 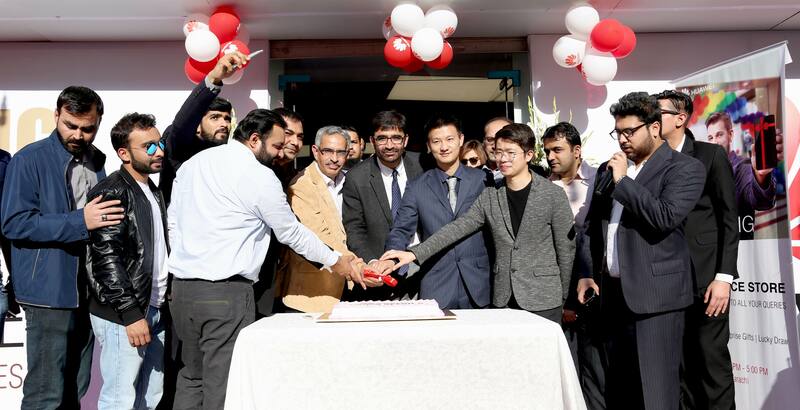 HUAWEI has inaugurated its first-ever Experience Store in Pakistan. 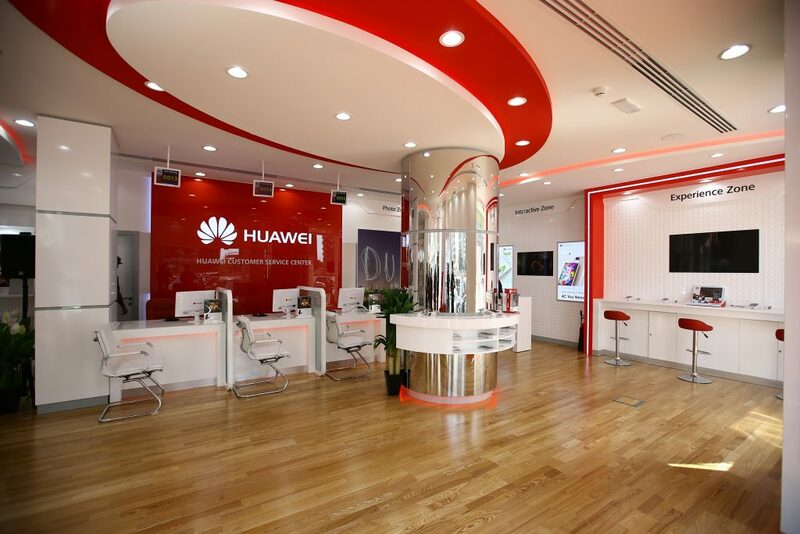 Nestled in the vibrant city of Karachi, the store is HUAWEI’s biggest and most-advanced sales and service center in the country. 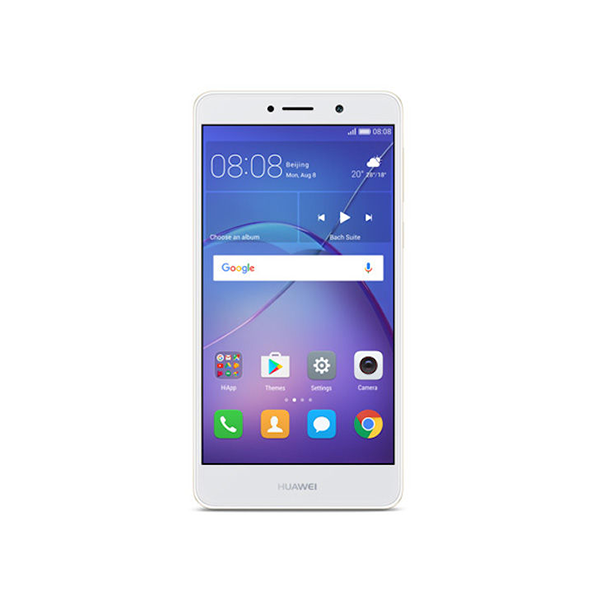 The outlet offers convenience to people who would like to experience the products first before making a buying decision.